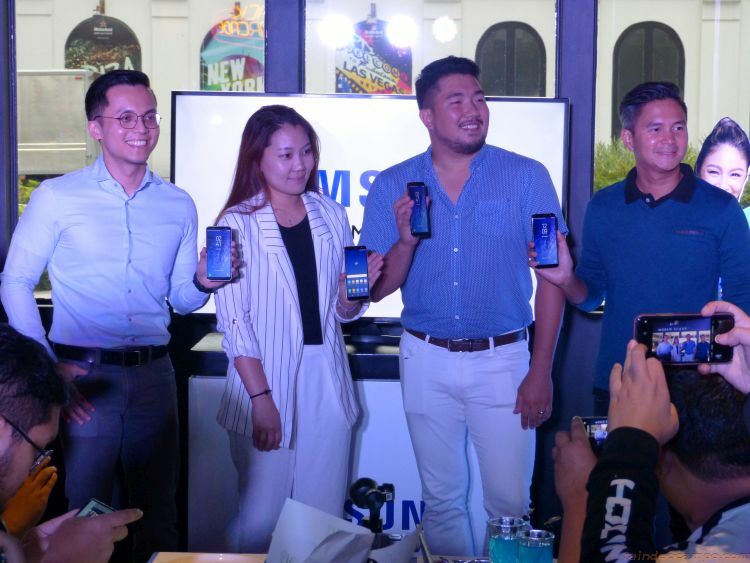 SAMSUNG Philippines introduced to local tech and lifestyle media its new line of mid-range entertainment-centered smartphones – the SAMSUNG Galaxy J6. 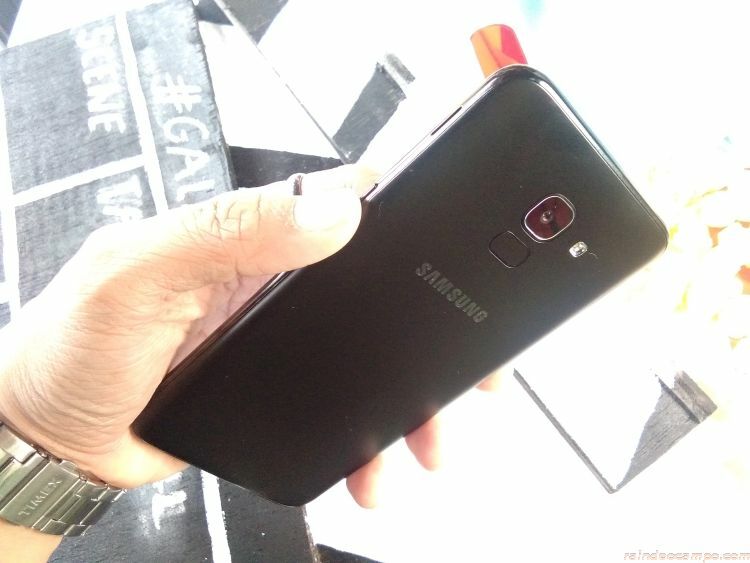 This new Galaxy phone maybe a little too simple (and familiar) on the outside, but it does pack a wallop when it comes to hardware which includes a 14 nm Octa Core Processor. This processor allows the J6 to handle high-resolution and graphic-heavy video games without a hitch, and without quickly draining your battery. You won’t have to worry about lagging even with several apps running. You can just focus on your game – conquer new worlds or just be completely entertained. Also present during the media launch were Samsung smartphone execs Nico Gonzales (Marketing Manager for Core Smartphones), Haein Lee (Product Marketing Manager for Core Smartphones) and Benson Galguerra (Category head for Core Smartphones). 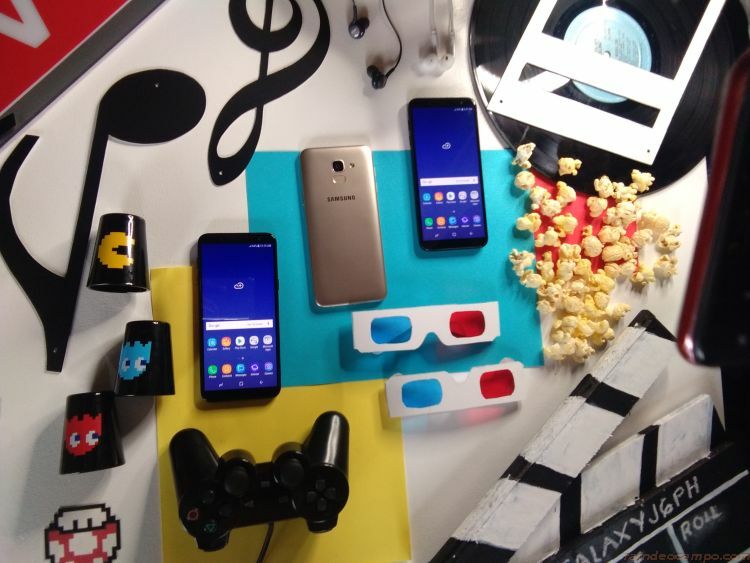 Aside from the impressive hardware, the SAMSUNG Galaxy J6 lets you dive into a world of immersive entertainment with a host of several exciting new phone features. The Super AMOLED Infinity Display provides a rich canvas for whatever you’re bingeing on at the moment. Enjoy your chosen TV shows or movies thanks to the Super AMOLED screen’s incredible color clarity. Viewing is easy on the eyes, as the screen automatically adjusts to your environment’s lighting. 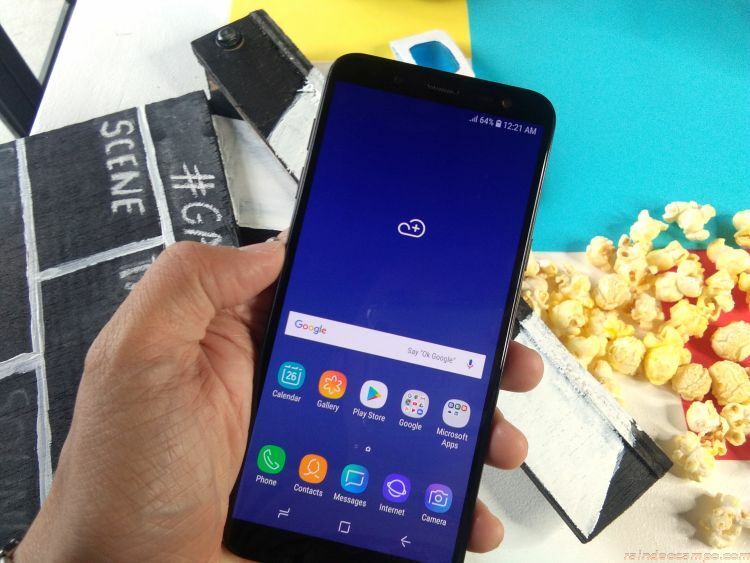 The most bezel-free Infinity Display, already a hallmark in Samsung’s flagship devices, allows for a larger screen without the inconvenience of lugging around an unwieldy gadget. Put on your earphones or headphones, and say goodbye to hearing flat or sharp audio with Dolby Atmos incorporated in the J6. You will hear sound as you do in the real world: crystal clear, and all around you. The SAMSUNG Galaxy J6 will be officially launched on June 15 1PM at the SM Mall of Asia along with its celebrity ambassador Nadine Lustre. The units will be out on shelves immediately after the launch date and will be available in two colors (black and gold) and at a retail price of 13,990 pesos. To know more, you can visit Samsung authorized stores nationwide, or visit facebook.com/SamsungPH or log on to samsung.com/ph.